I know it’s been a LONG while since I’ve posted on my personal website. With the entire summer completely booked taking exercise classes, achieving personal goals and writing my screenplay, there really wasn’t enough time to BLOG as I was B-U-S-Y. But now, I’m back in action and ready to write to my heart’s content again. 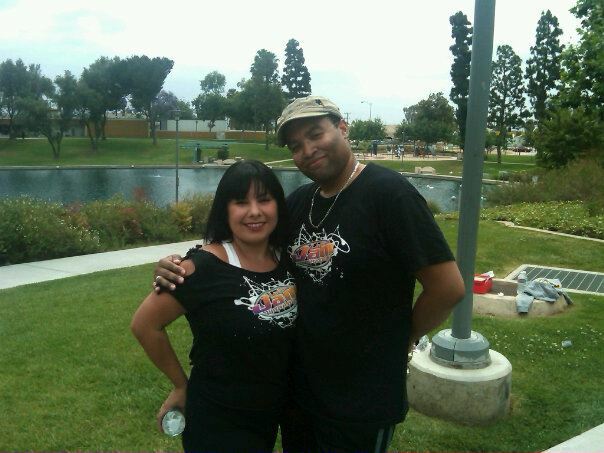 I wanted to personally announce to everyone that myself and my Latin Jam Workout colleague and partner-in-crime, Candice Vega, will be teaching LATIN JAM WORKOUT at THE LOS ANGELES DANCE CENTER every Saturday morning at 10:30AM. We want to invite you to come out and jam with us. I can’t even begin to tell you how passionate I feel about teaching at THE LOS ANGELES DANCE CENTER. 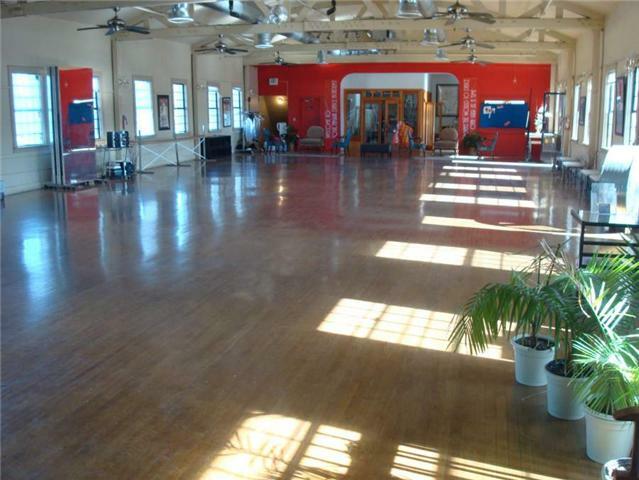 It’s a dance space that has sentimental value for the Saturday Morning Latin Jam Crew and we would love to share it with all of you. The space has a wonderful and historic background and it’s one of THE LARGEST dance spaces in the Los Angeles area where many dance and workout events have been hosted in. The journey to get to this point has been a wonderful one and the learning process for me as well as Candice is still ongoing. Both Candice and I are grateful to have the experience of growing as instructors as well as good friends and we, in turn, would like to give back and share this wonderful workout with you guys where not only we have achieved teaching certification status, but also achieved weight loss goals and living an overall healthy lifestyle through fitness. Latin Jam Instructors Candice Vega and Jerod Williams teach every Saturday Morning at the Los Angeles Dance Center at 342 1/2 N. Ford Street. We’ll be teaching here every Saturday morning at 10:30AM, so feel free to drop on by and come sweat with us. 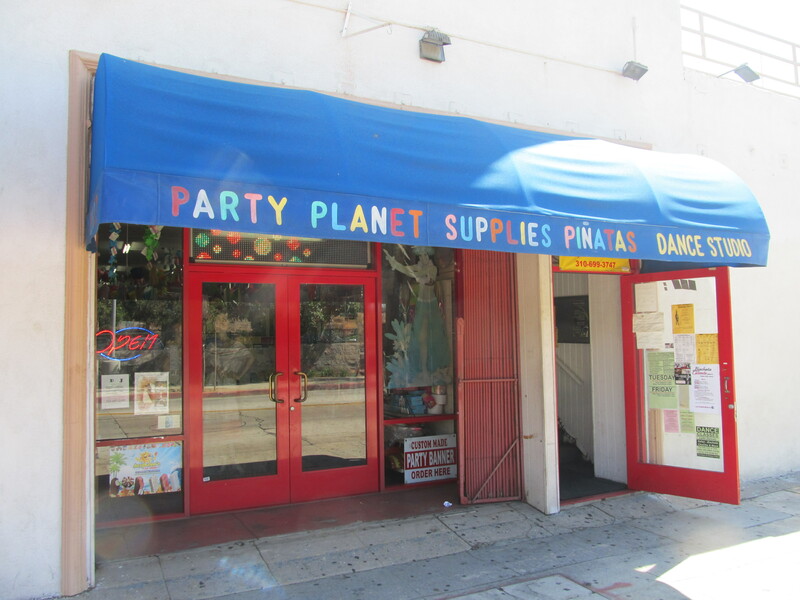 We are right next to Party Planet Supplies and LaFarfala Cafe on N. Ford St. just south of Cesar Chavez. Classes are $5 and we have a class package available at (4 Classes for $20 with your fifth class FREE). The address of THE LOS ANGELES DANCE CENTER is 342 1/2 North Ford Street, Los Angeles, CA 90022 (right off the 60 and 710 Freeway). We have also started a Facebook Fan Page for THE LOS ANGELES DANCE CENTER that we urge you to LIKE so that you can be informed about not only our class, but also another exciting instructor, Ruby Patino and her NO LIMITS FITNESS weekly classes. Again, come out and work out with us in this historic dance space which stands at the heart of East Los Angeles. One love! Congrats! Sounds like a fun time and the atmosphere is top-notch. Thank you, beautiful….it really is a great place, right in the heart of East Los Angeles and teaching there is a lot of fun! When you come back to Cali—come to a class. You will love it!